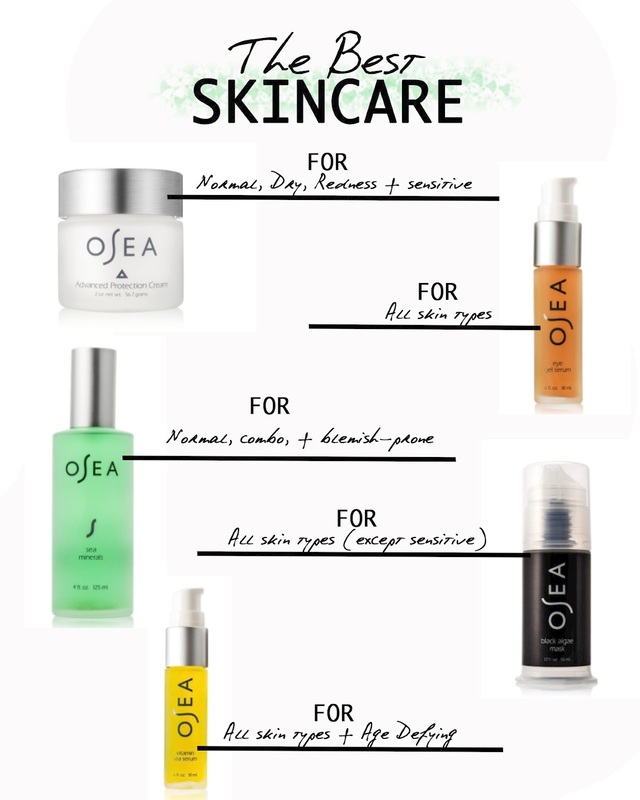 OSEA Beauty Products + Memorial Day offer! 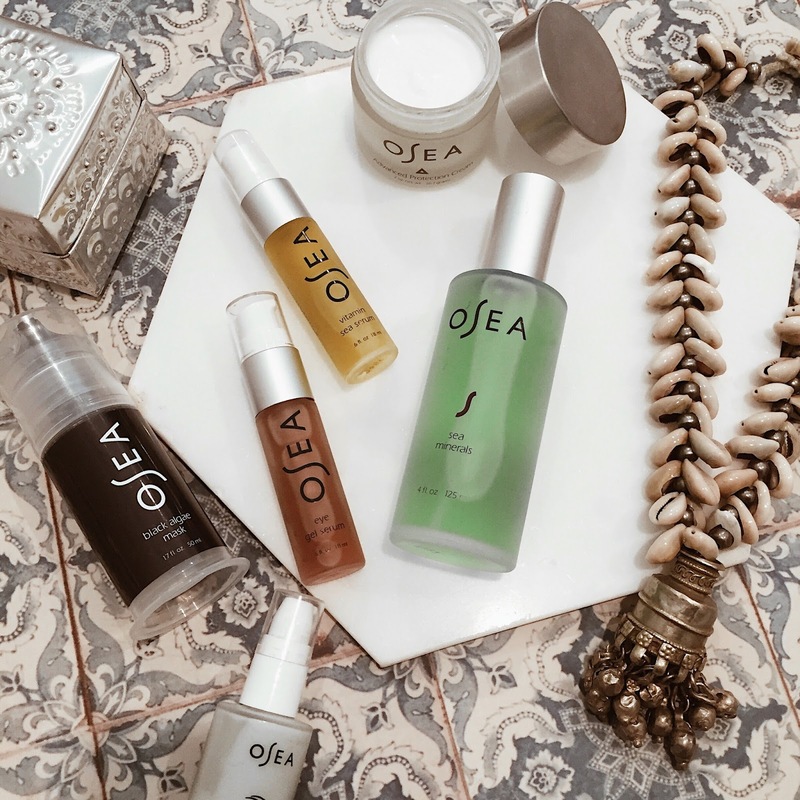 One of my favorite non-toxic vegan skincare lines OSEA Malibu is having an amazing Memorial Day offer this weekend only! Receive a FREE Atmosphere Protection Cream ($48 value) with any purchase of $125 or more!! They only do something like this 2-3 times a year, so right now is the time to get stocked up!